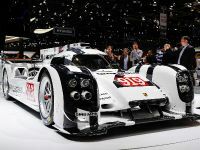 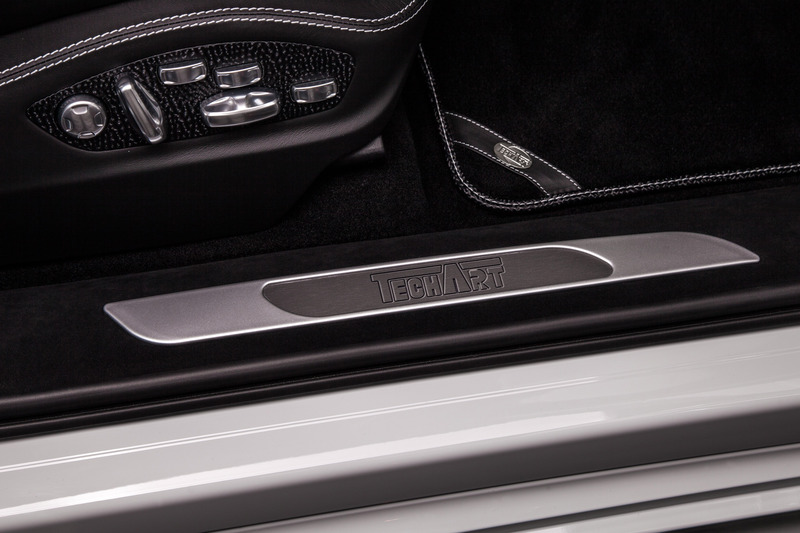 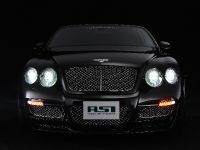 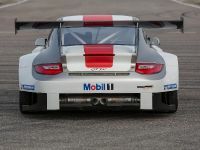 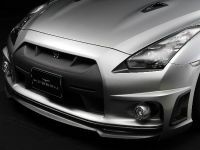 Techart Automobildesign knows how to take care of a certain automobile. 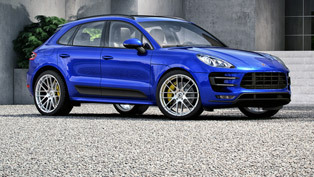 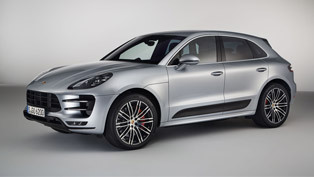 Now, the model that benefits from the company's craftsmanship and excellent skills is Porsche Macan. 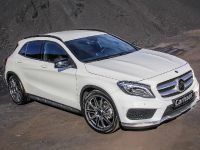 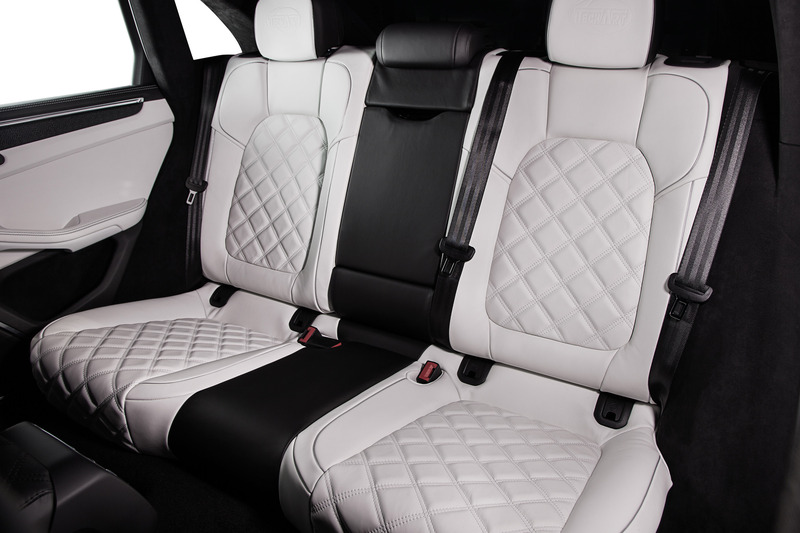 It is given plenty of interior refinments which match the preferences of every person. 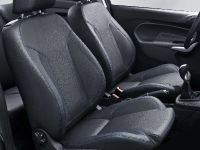 Answering to the individual requirements of customers, Techart offfers a full leather interior or contrasty accents which are combined with the usual equipment of the vehicle. 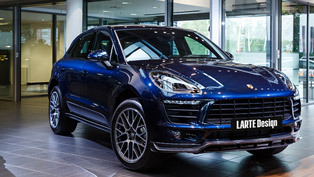 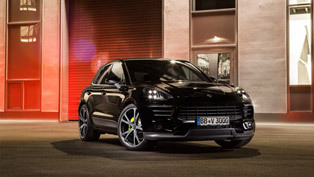 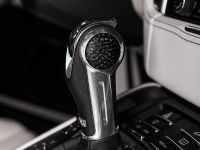 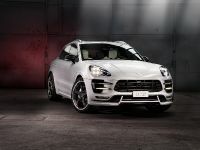 The sporty and compact character of Porsche Macan models are highlithed by unique Techart leather equipments which are further complimented by Techart styling packages for the interior, available in a choice of carbon fibre or exotic woods. 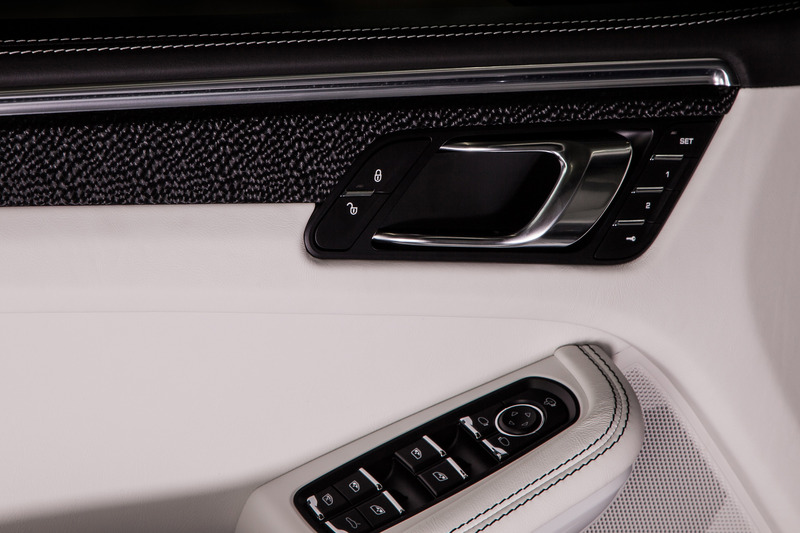 On customers‘ demand, the company reworks seats, dashboard, centre console and door panels. 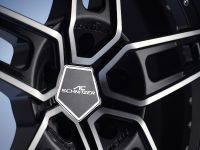 One of the most aesthetically-oriented creations is the new ergonomically shaped Techart 3-spokes multifunctional sport steering wheel which provides proper handling along with the paddle shifters. 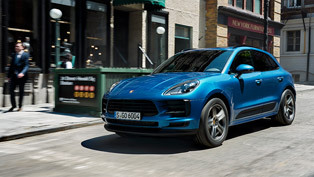 The overall Techart impression is achieved thanks to the interply of colors and patterns that characterize the style of the Macan. 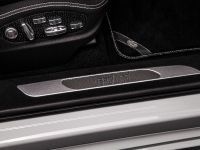 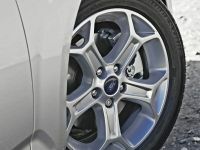 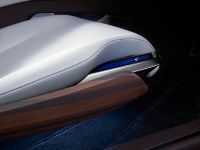 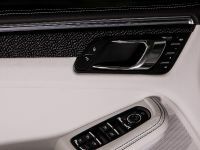 Additionally, all of the handpicked sorts of leather and surface finishing add to the expresiveness of the cars while providing any driver with a feel of undoubted individuality. 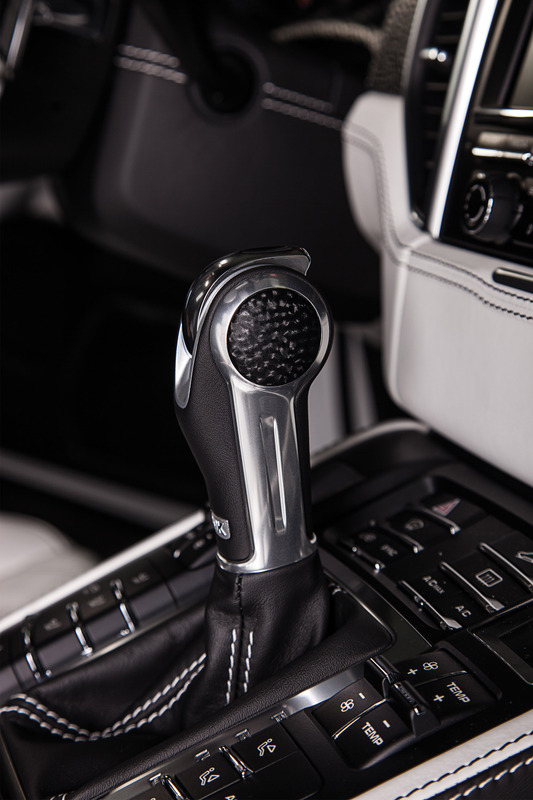 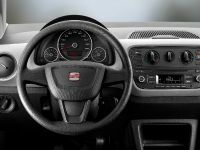 Techart Automobildesign is going to show this excellent interior improvements at 85th Geneva International Motor Show from March 5th to March 15th 2015.